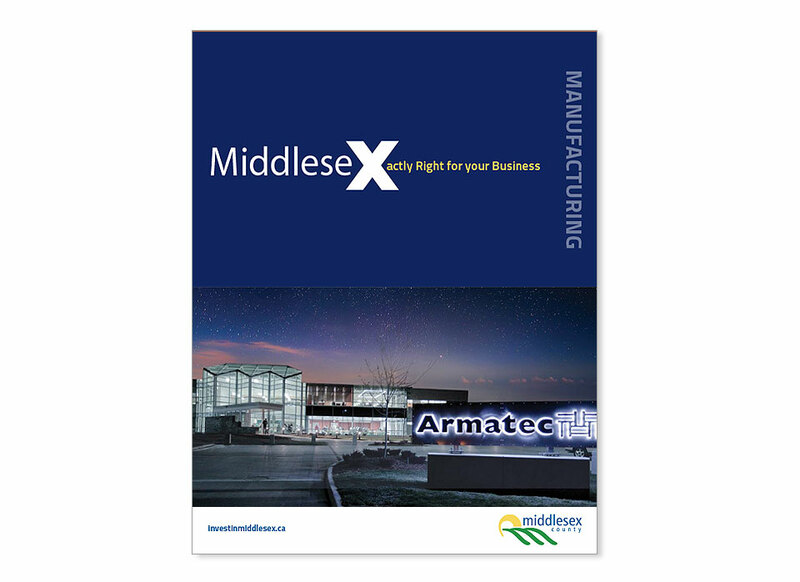 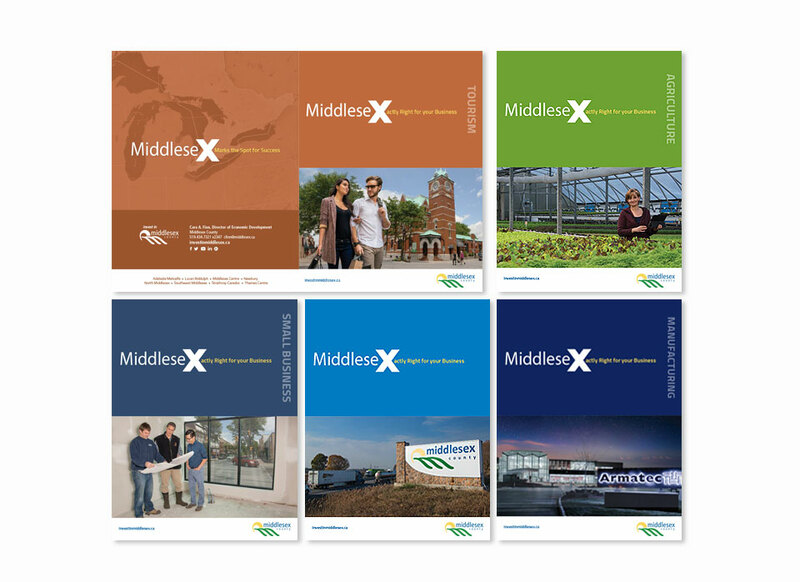 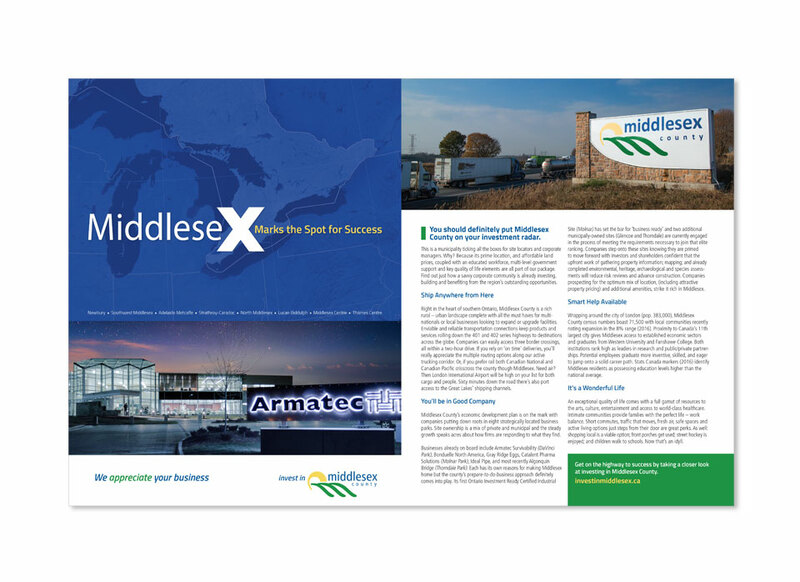 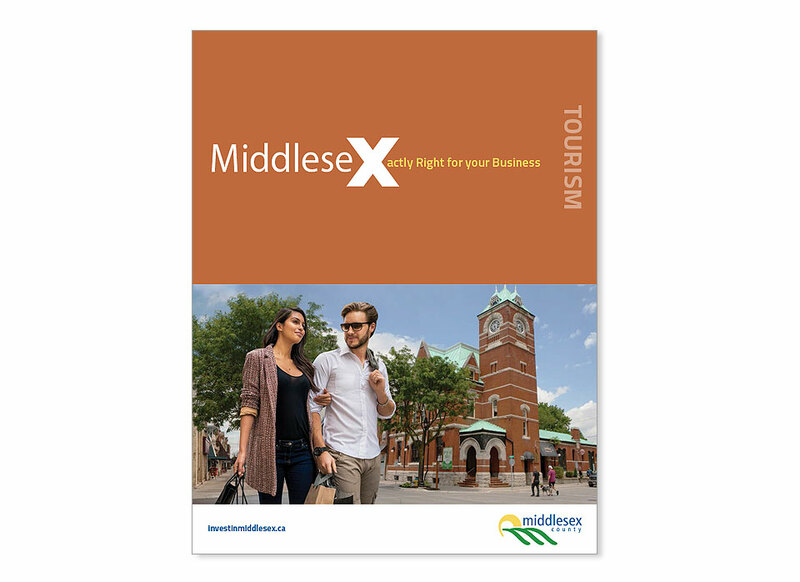 The challenge was to brand Middlesex County as an attractive investment destination for any larger business looking to set up a manufacturing operation in Southwest Ontario, or any smaller one considering a storefront on main street. 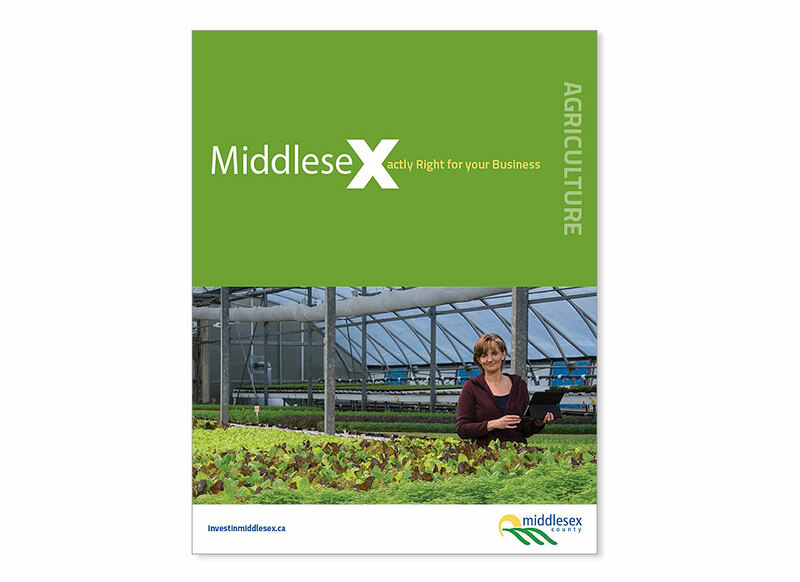 The region was already viewed as a prime location for agriculture, but the hope is to graduate from mostly food growth operations to more product processing companies. 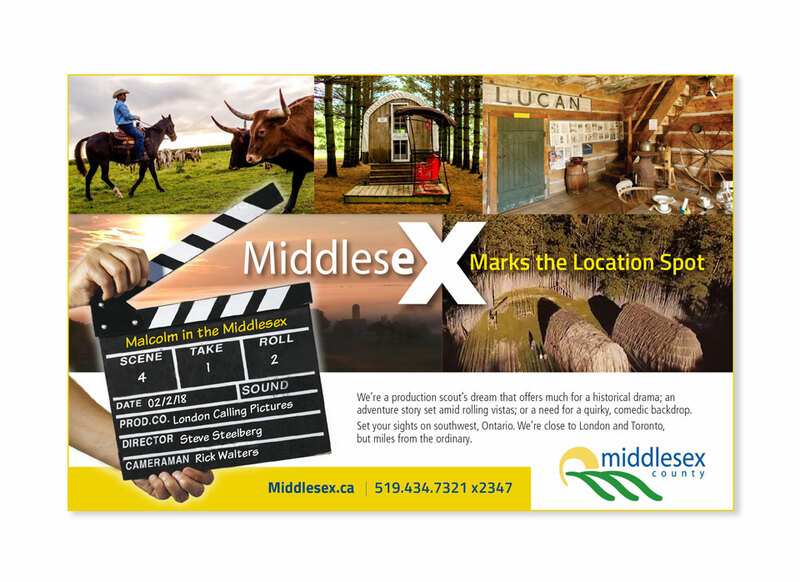 The group of eight townships surrounding London also offer a significant opportunity for tourism-related businesses and for film industry location scouts. 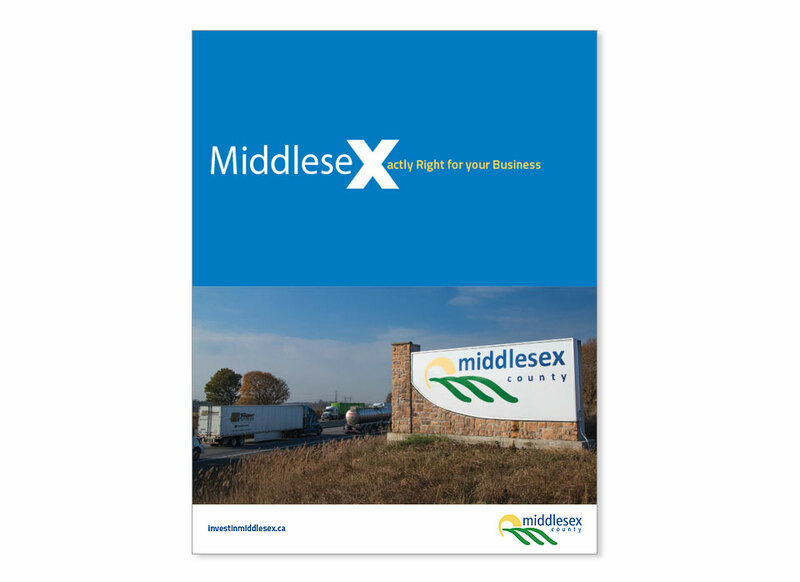 This intersection of commercial possibility with market proximity led to our representation of the county’s huge economic potential with a giant X. 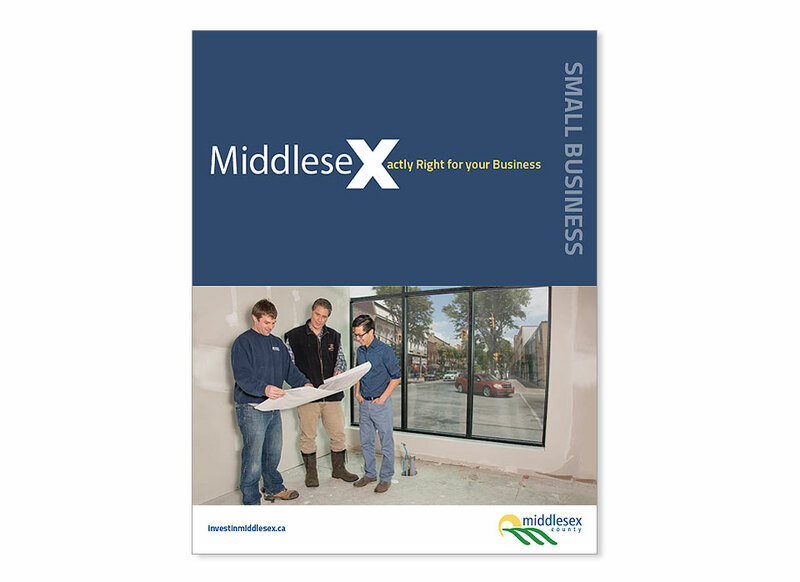 In short, MiddleseX marks the spot for success.